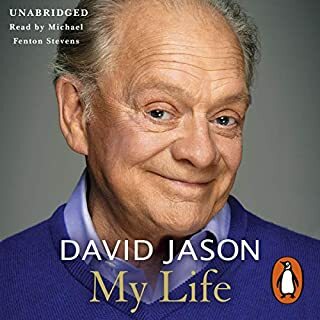 Would you consider the audio edition of David Jason: My Life to be better than the print version? What other book might you compare David Jason: My Life to, and why? It was read very well, it didn't take long to get into it not being David who read the whole story, but it was so nice to have David Jason read the first part of the book.